Holy stuff! 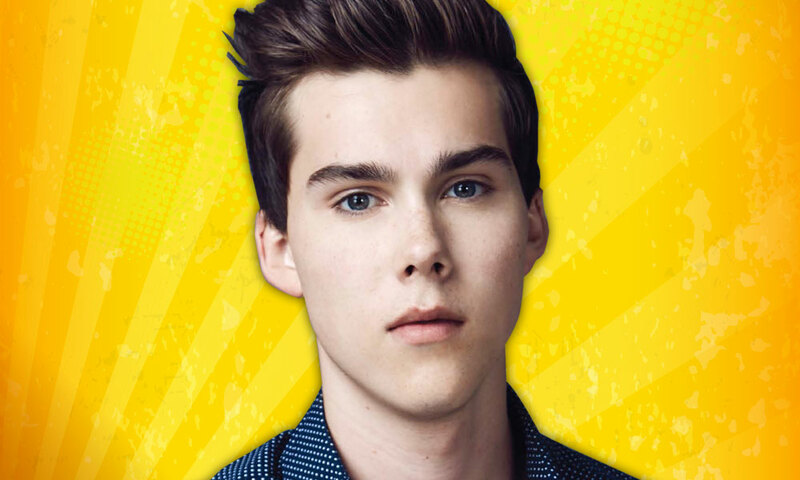 Scheduled to sign autographs at the Entertainment Earth booth is Jeremy Shada, the voice of Finn on the ever popular Cartoon Network series Adventure Time! Jeremy is scheduled to visit on Thursday, July 9, 2015 from 1:45pm to 2:45pm. All signings at the Entertainment Earth booth are free, but require a ticket. Details on how to obtain a randomly distributed ticket will be available at the Entertainment Earth booth the first day of the show. While you’re at it, check out all the Entertainment Earth convention exclusives, especially the Adventure Time Traveling Jake Tin Tote Gift Set - Convention Exclusive, which is totally mathematical. Also, available is the Regular Show Haters Gonna Hate Tin Tote Gift Set - Convention Exclusive. Hmm Hmm! That’s beyond awesome! Convention Exclusives are available for the first time on July 8, 2015 at the Entertainment Earth booth #2343 at San Diego Comic-Con. Fans will have the first opportunity to grab our individually numbered and limited edition exclusives while supplies last! See more of our Regular Show and Adventure Time products here!